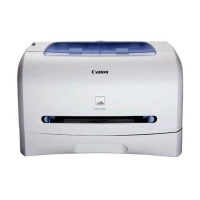 Canon LASERSHOT LBP3200 Printer Driver & Software for Microsoft Windows and Macintosh. 1. To download files, click the file link, select [Save], and specify the directory where you want to save the file. 2. Downloaded files are saved in the specified folder in a self-extracting form (.exe format). New folder has the same name with the decompressed file. 4. Install the printer driver according to ‘Vista_Install.pdf’ stored in the folder.